A Flexible Spending Account is usually offered through your employer and can be used for medical, dental, and vision care. You get to choose how much you contribute each year, and any money that you contribute is pre-tax, meaning your taxable income decreases by that amount. Flexible Spending Accounts (in contrast to HSA accounts) are “use it or lose it”, meaning you must spend the money in that account or it will disappear (unless your employer has a rollover or a grace period - check with your HR administrator for your specific plan details) the following year. While we usually think to use FSA money for things like copays and medical bills, we can almost guarantee that you are buying some products throughout the year that you could be using your pre-tax income on, including sunscreen, contact lens solution, and more! Below are our favorite picks for winter 2019. Note: Amazon has these products listed in their FSA eligible section, but you should always check against this IRS list for the most up to date items that are covered. Also, check with your FSA administrator - some may restrict their lists of covered products. Finally, we hope you like the products that we show on our site! To support The Healthcare Hustler's mission, we may collect a share of sales or other compensation from the links on our webpage. As avid sunscreen users, we are both HUGE fans of Neutrogena’s sunscreen - so much so that we each buy this a couple of times a year! We like this sunscreen because it has all of the good qualities you want in sunscreen like being PABA-free, non-comedogenic, and uses Avobenzone for broad-spectrum protection, and it’s also non-greasy so you don’t feel slimy every time you use it. Anyone else attending a marathon of weddings this year? Well this little spot treatment is perfect for any last minute blemishes that may try and be your plus one. 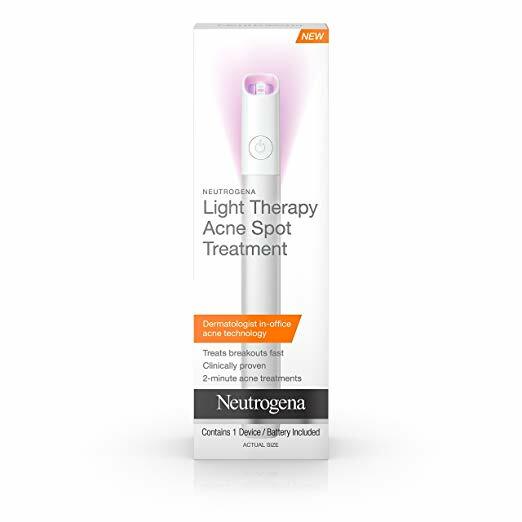 The light therapy spot-treats acne without causing flaking, itching, or irritation - also perfect for dry winter skin (thank you NYC heaters). Winter have your eyes feeling drier than usual? 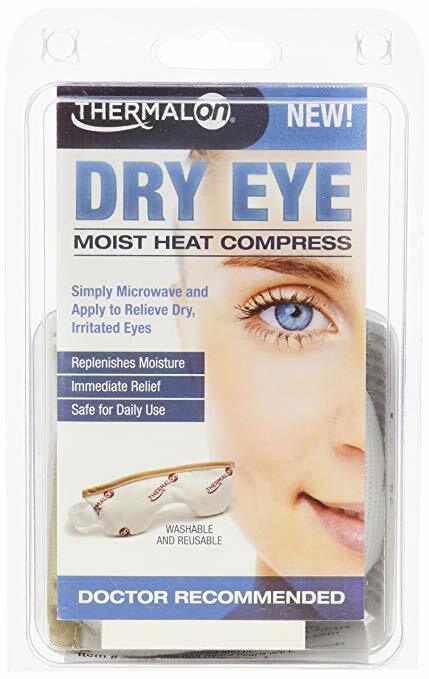 This dry eye compress is awesome for combatting dry, ichty, and irritated eyes. It’s super easy to use - just pop it in the microwave for 20 second and sit back, relax, and feel the hydration! Like a quick trip to the sauna, this steam inhaler provides a warm mist of steam for temporary relief from allergies, congestion, and coughs in a 5-15 minute treatment. 5. 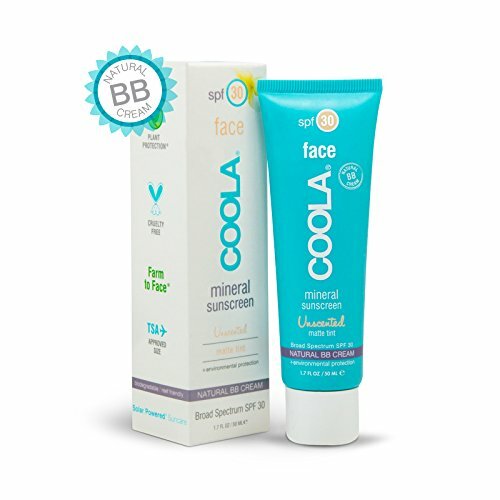 Coola Suncare Mineral Face SPF 30 Sunscreen Matte Tint, 1.7 fl. Oz. As you know by now, we are big sunscreen fans no matter the season. Coola’s sunscreen is perfect for adding a little protection and tint on those days you aren’t feeling like doing your makeup. Not only does it add a tint of natural color, but it’s also spf 30, unscented (yay for those with sensitive skin like mine), and is made using natural oils like rose hip, primrose, and flaxseed, that help your skin retain its moisture while looking fresh! Love is in the air (especially around Valentine’s Day, amiright?)! No matter the season, none of us have the patience to wait for these results. 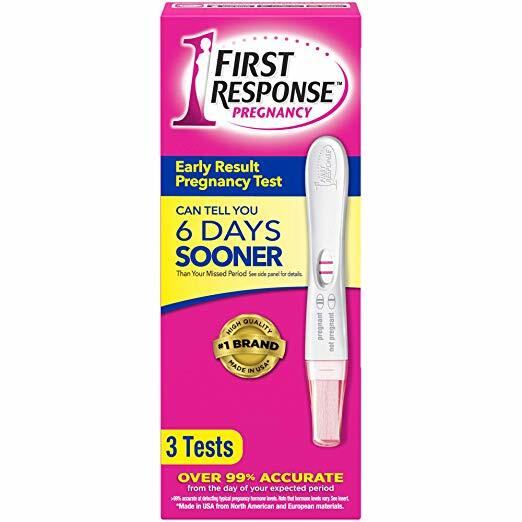 This test lets you know earlier than other tests. 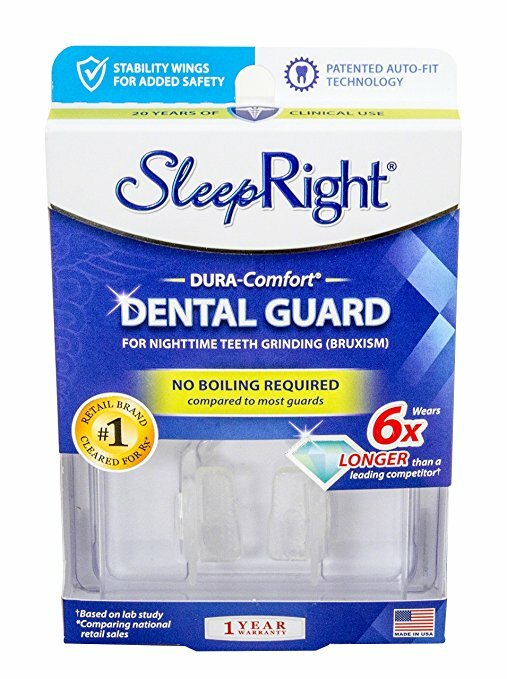 With a new year comes new stresses (here’s looking at you tax season...) For one of your Healthcare Hustlers, that stress means grinding her teeth at night. Lucky for her (and you) dental guards are often FSA eligible, including this one! No one enjoys period cramps, joint pain, or back pain, that is why we LOVE this FDA-cleared pain relief machine. It offers pain relief with electrotherapy (instead of drugs), so you can safely relieve your sore back while you Netflix and chill. 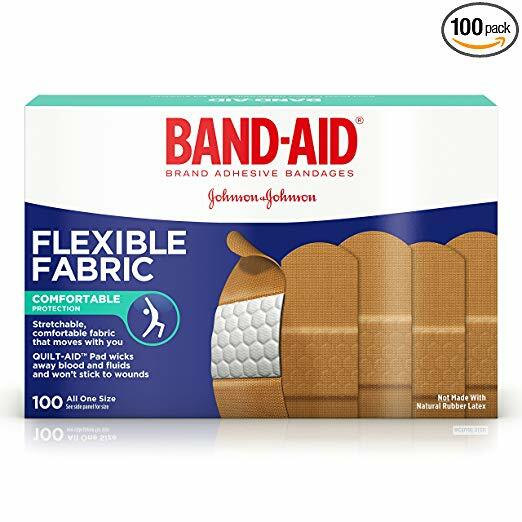 Who else realizes they are out of band aids only after they are frantically searching for one? Both of us definitely fall into that category. Stock up before you accidentally cut yourself shaving - you might as well use your tax free dollars on them, right?! Newer PostWhat is Medicaid and How Do I Know If I Am Eligible?